...and these are my Books. This is my website and I’m using it so you can get to know me and, hopefully, I can get to know you too. I was born in 1978 and have lived all my life in London. Oh, apart from a few months in 2000 when I worked in Disneyland Paris. I never got to be Mickey. In my life I’ve tried a number of jobs; filled shelves in shops, cooked food in pubs, even had a dog that was a part-time model. At university I worked for Mills & Boon. (If you don’t know who Mills & Boon are, ask your grandma and watch her blush!) But now I work full time as an editor, creating and shaping stories. I love it! When I’m not working, or seeing my friends, or family, or dishy doctor husband, I’m at a computer writing books. 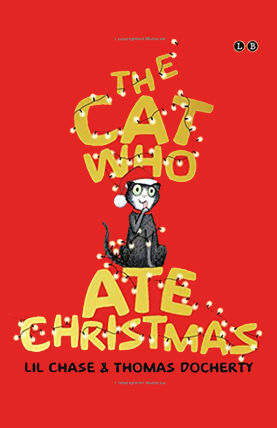 "The Cat Who Ate Christmas - This gorgeous, heart-warming story of a mischievous kitten who causes chaos at Christmas made me laugh and despair in equal measures"
"Tara's Sister Trouble is Lil Chase's long-awaited third novel, the start of a new series, and is a great read for teens from start to finish"
"Abby's Shadow - Great story! Was hooked from the beginning to end. 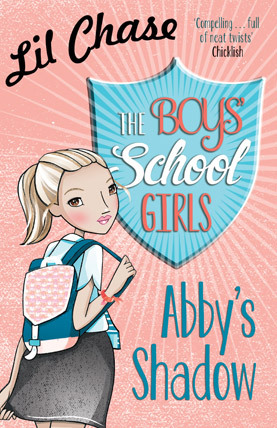 It was interesting to hear from Abi this time and definitely a good way to carry on the series." 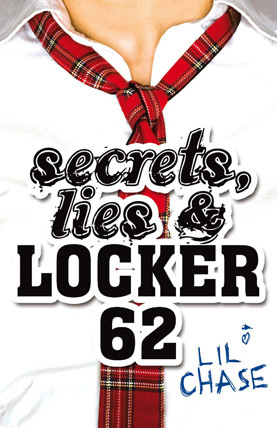 "Secrets, Lies & Locker 62 - This book is totally awesome. The way you can just relate to everything about those secrets because it's hard fitting in or staying popular and just being yourself!" 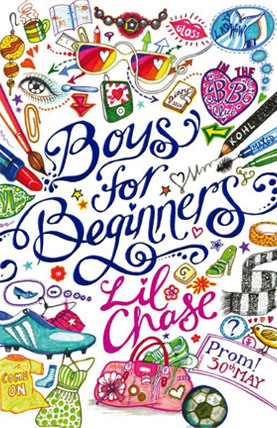 "Boys for Beginners - Brilliant read! Couldn't put it down. Captures teenage angst and excitement so well. 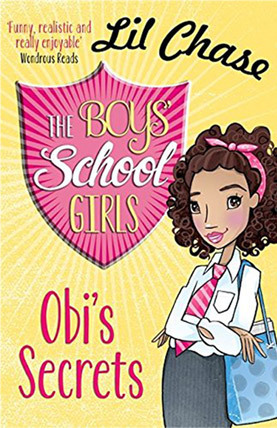 Highly recommended for teenagers and adults alike." 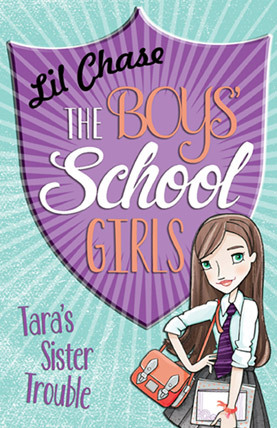 I started writing BOYS FOR BEGINNERS when I was 11. 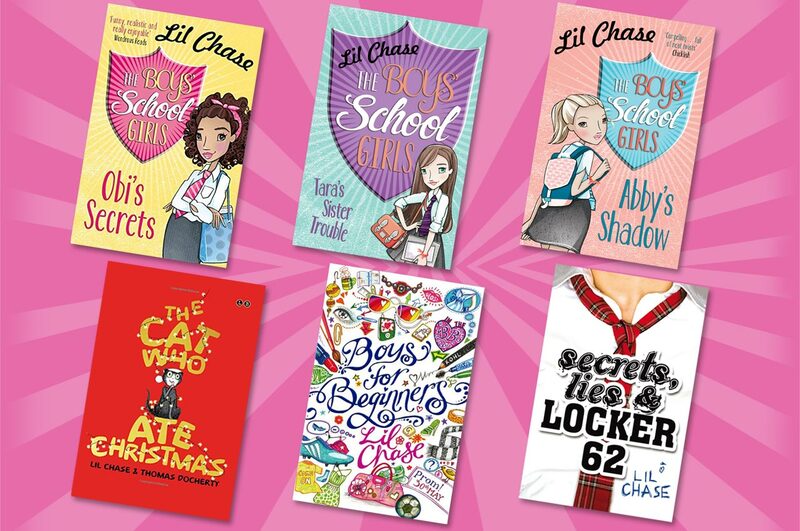 Find out a little more about the books I have written. 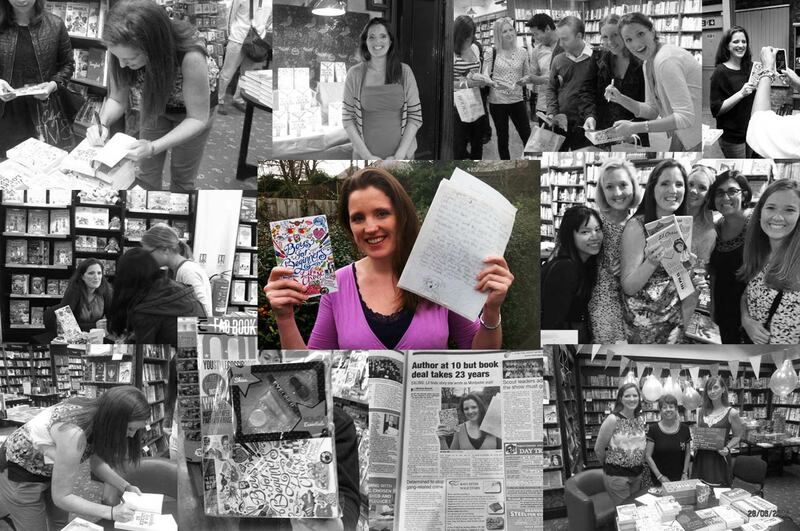 Tell me what you think about me, my books or just say hi!